Faith Stowers started a lot of drama on Vanderpump Rules when she confessed to cheating with Jax Taylor. At the time, fans suspected that Stowers was just making a play to get more time in front of the cameras. Turns out, Stowers cheating scandal wasn’t the worst thing she did on the show. 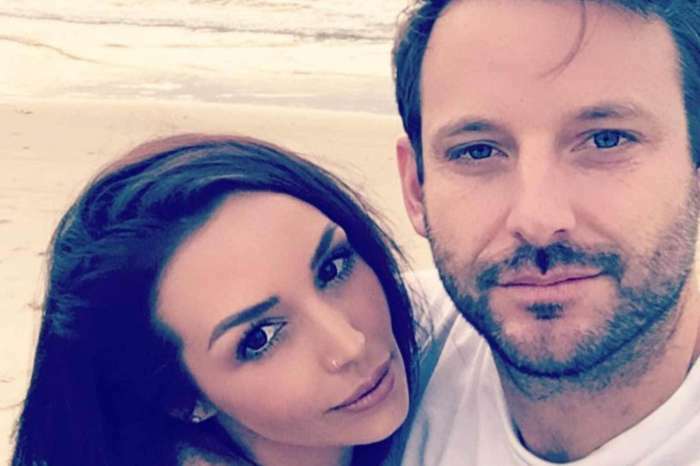 In a recent interview, Vanderpump Rules star Stassi Schroeder revealed that Stowers stole several personal items from cast members, including credit cards, clothing, and even Taylor’s car. Hey big head! ? @romeomiller @exonthebeach Premieres tonight ! Schroeder called the police to try and get Stowers arrested, but nobody knows where she went after filming concluded. Stowers was apparently crashing with several different people during her time on the show and does not have a permanent residence. According to Reality Tea, Schroeder also revealed that Taylor’s car was stolen on the same night he hooked up with Stowers — right from his own garage. Schroeder doesn’t know why Bravo didn’t cover the string of thefts on the show and her faith in the police catching Stowers is pretty low. Given how much was stolen, we can only hope that authorities catch all the parties involved. In the meantime, Schroeder can’t get enough of her boyfriend Beau Clark and recently updated fans on the status of their romance. In a recent Instagram post, Schroeder commented on Clark’s fashion sense and even dropped the “L” word. You know it’s love when you accept someone for wearing cat shirts & overalls. Schroeder and Clark have been spending a lot of time together in recent months. Most recently, the two were spotted getting extra cozy at Coachella over the weekend. The couple was joined by their Vanderpump Rules co-stars Tom Schwartz, Kristen Doute and Katie Maloney-Schwartz. Everyone seemed to have a great time at the event, despite all the PDA. Schroeder and Clark announced their romance this past Valentine’s Day. So far, things seem to be going well for the young couple and it doesn’t look like that’s going to change anytime soon. 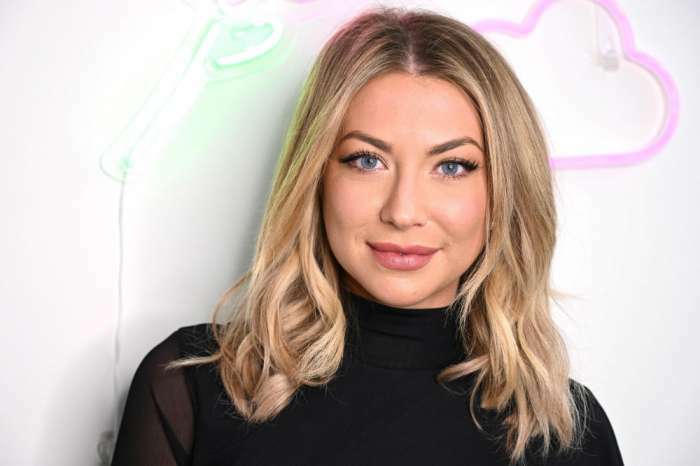 Fans can catch more of Stassi Schroeder and the rest of the crew when new episodes of Vanderpump Rules air Monday nights on Bravo.